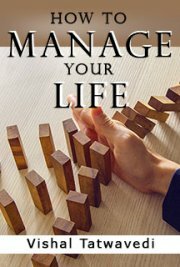 In this book I am giving some tips for living a stress less life. with some tips and some manner like key of success, etiquette , behavior and leadership skills. I also suggest some exercises for mind for example. Once you stop exercising, you might be surprised to see, six months later, how much time have passed since your last exercise. Or take reading book. It’s easy to let months pass by without finishing a single book.